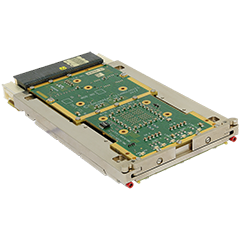 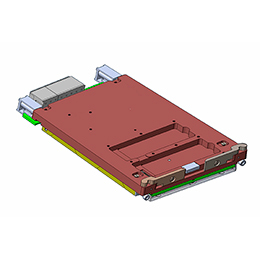 Concurrent Technologies is one of the leading VPX board manufacturers. 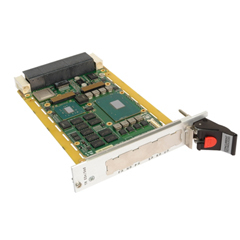 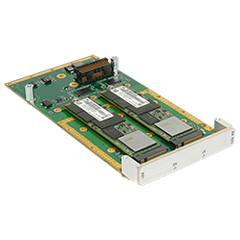 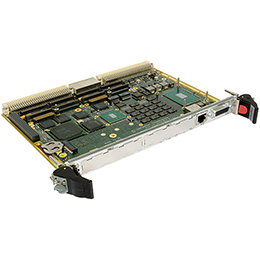 For Size, Weight and Power (SWaP) rugged server applications, TR G4x/msd is optimized. 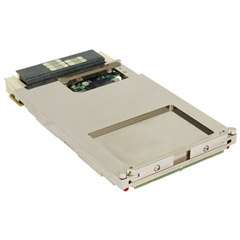 In addition, the optimization requires the ultimate processing, memory and storage capabilities. Using the built-in Gigabit and 10 Gigabit Ethernet ports, multi-processor systems can be integrated easily. 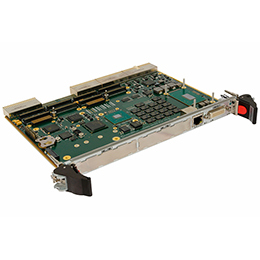 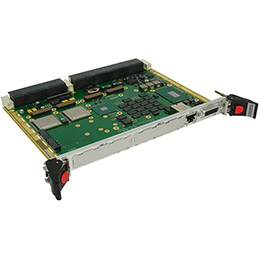 TR G4x/msd is targeted towards long life-cycle rugged server applications across a range of military, aerospace, transportation and test markets.